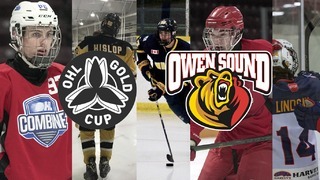 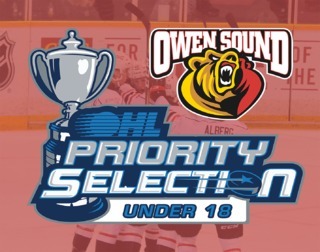 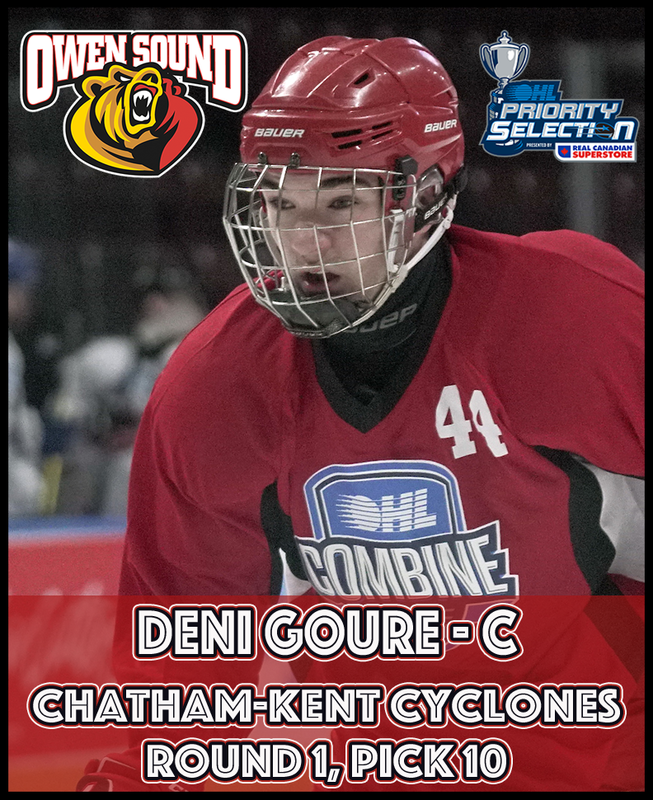 The Owen Sound Attack are pleased to select forward Deni Goure with the 10th overall pick of the OHL Priority Selection, presented by Real Canadian Superstore. 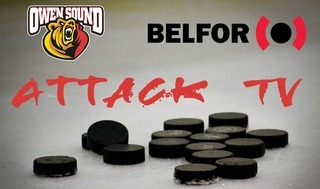 The 5’10”, 160 lb. 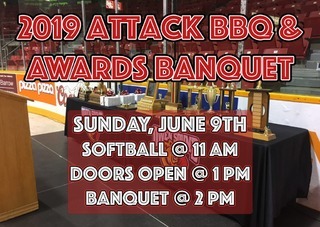 forward from the Chatham-Kent Cyclones recorded 53 points in 32 games last season, with 22 goals and 31 assists, and was named the ALLIANCE Minor Midget Player of the Year.